Food trends come and go, but matcha stays, and it's a trend that's getting stronger than ever. 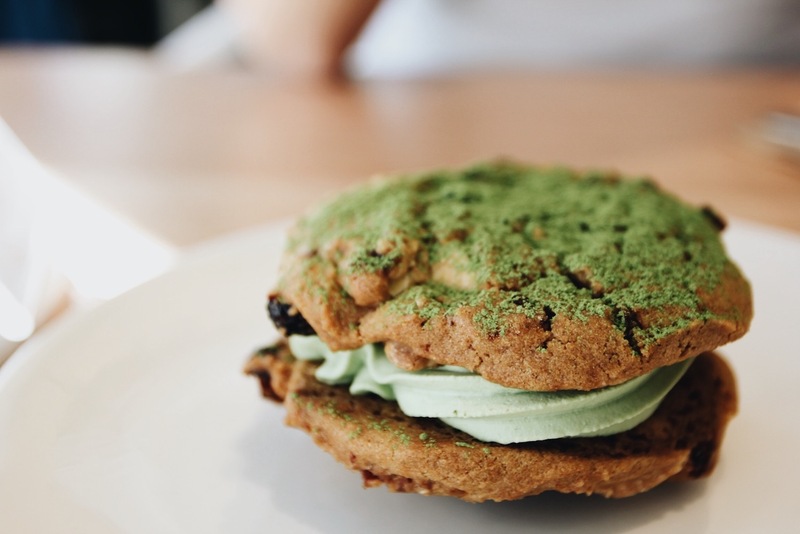 From matcha ice cream to matcha burgers, matcha is literally everywhere. 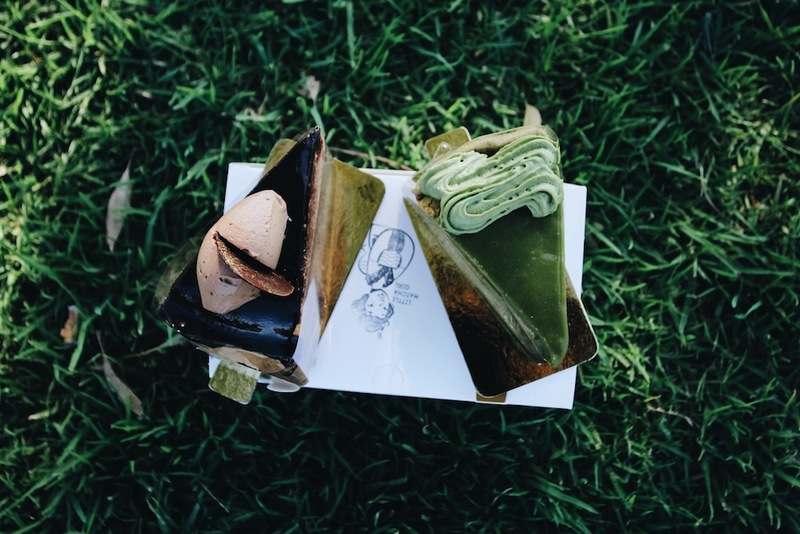 Perth has grasped this craze and cranked it up with a bunch of delicious matcha desserts. Scroll down to reveal the best 10 places not to be missed by Matchaholics (in no particular order). Their special weekend cake is made up of layers of matcha crepes, mascarpone cheese and matcha cream with sponge finger biscuits. Each bite is divine with a great taste of matcha. 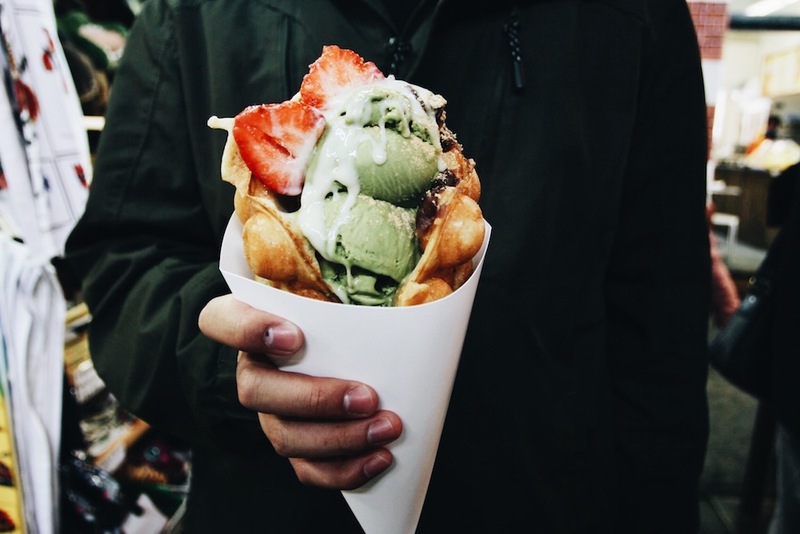 This sophisticated muffle is a creative yet awesome combination of different flavours and textures: warm, soft and chewy dough wrapped into a cone, filled with matcha ice cream, red bean and strawberries. What a gift to the taste buds! 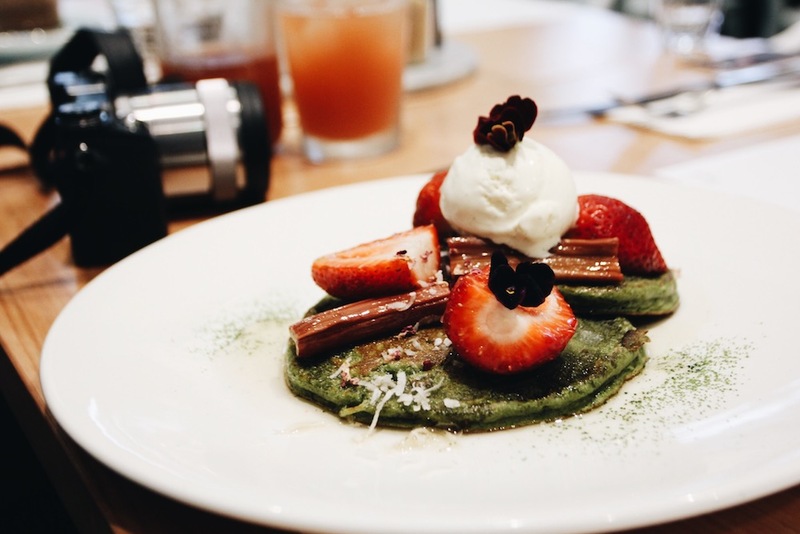 The matcha pancakes are a must-try on Tiisch’s breakfast menu. These fluffy pancakes are served with rhubarb, vanilla bean gelato, and syrup to fulfil your sweet matcha cravings. As the name implies, this place serves everything matcha. My personal favourite is a non-greasy Matcha Soufflé Cheesecake which is silky smooth in texture with a rich matcha content. Their beautifully-cooked lava cake is always visually pleasing and delightful to eat. With the delicious matcha liquid flowing out like lava, this truly is heaven in the mouth! Uji is the finest quality of matcha. 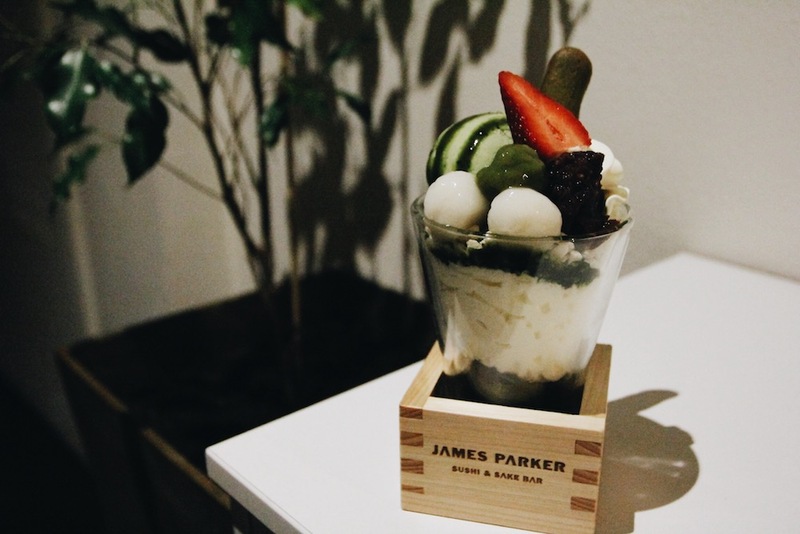 This modern Japanese-style parfait is layered with matcha jelly, whipped cream, and dry ice, topped with matcha ice cream, mochi, red bean and matcha finger biscuits. Not overly sweet, every element of this dish combines into a harmonious after-dinner dessert. This famous Choux Puff is no stranger to all Matchaholics - what a beautifully-balanced dessert. The infusion of Matcha Chantilly and Yuzu Jelly are right on point to make it light and not too sweet. A soft and flaky croissant injected with an optimal amount of matcha flavour. Enjoy the crispiness of each bite along with a delightful sample of melted matcha! The small and fluffy matcha buns infused with matcha buttercream are epic and deliciously addictive. Be sure you get there early enough to grab these little sweets as they always run out fast. A silky soft serve topped with mochi, red bean, and sago - a typical combination with matcha that can never go wrong. Another go-to dessert for beginners who worry about the bitter taste of matcha. 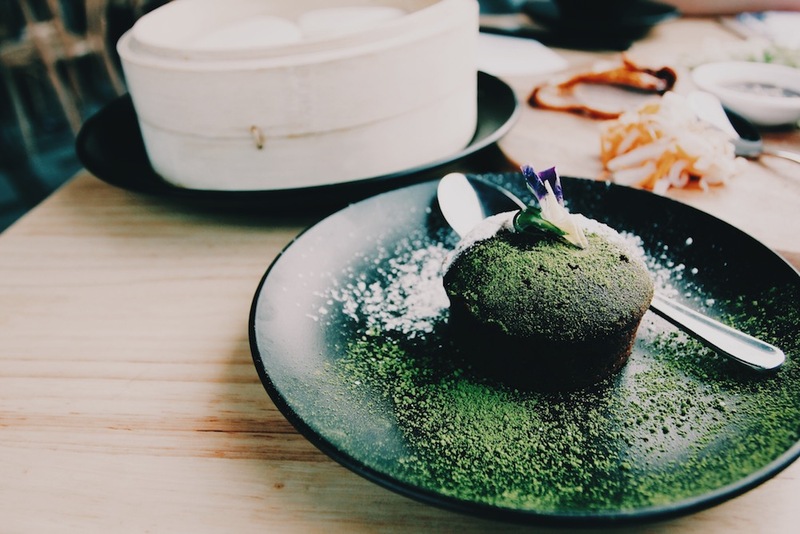 Innovative matcha desserts have turned Perth's food scenery into a keen competition playground between cafes, desserts places, and restaurants. Matchaholics, keep these places on your bucket list if you haven't already. 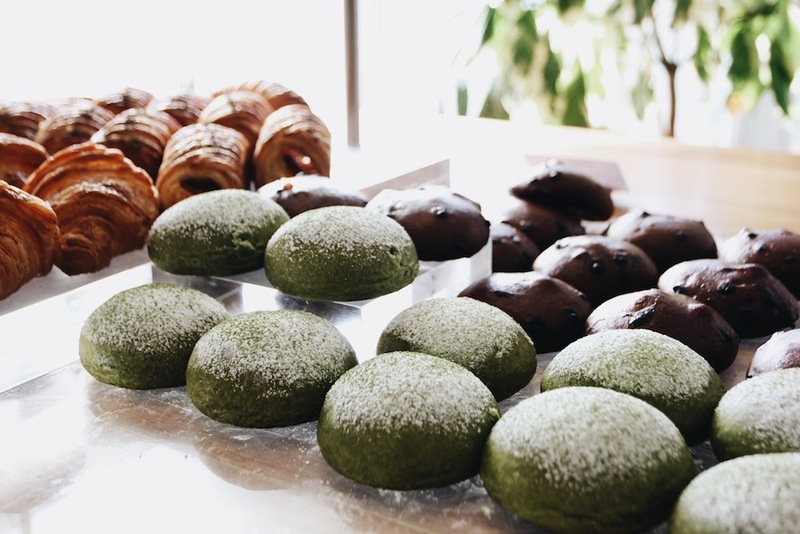 We look forward to seeing more matcha sweets on the Perth scene in future! Hi there, I am Hermes. Relocating to a new place isn't always easy, but with great food, extraordinary places and lovely people in Perth, it definitely sweetens up the deal! I'm looking forward to exploring this beautiful city, meeting the locals and sharing their stories!